R90.00 Vat Included / pc. 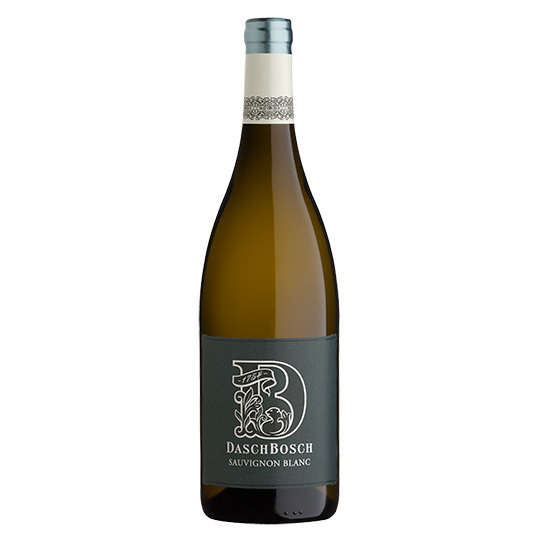 Case of Daschbosch Sauvignon Blanc consisting of 6 bottles. This wine rewards with a feast of tropical fruit flavours mingling with alluring notes of freshly crushed herbs. Ready for immediate enjoyment , but will benefit from ageing within the next 1-2 years. Sorting of grapes, de-stemmed and crushed, cold soaking and slow fermentation at 13-15 °C to enhance flavours and colour. Extended lees contact for 3 months.